Virtual Reality Headsets for mobile phones ? yep the future is here ! Virtual reality used to be a pricey investment and out of everyday peoples reach , At the moment the oculars rift is around £350 to buy, the oculas rift is indeed a leader in virtual reality. some say this is the future of gaming PlayStation have announced that they will be bringing virtual reality to the PS4 but again this is at a good price and wont be seen until 2016. 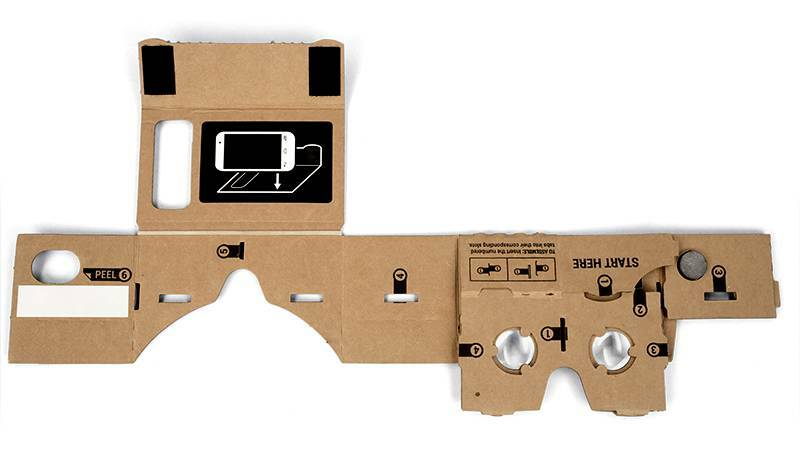 First off the basis VR headset that we have available from SOS Computing Leyland is the basic named as Google cardboard Google cardboard comes as a flat pack that you assemble yourself. There are two sizes one for larger phones like the iPhone 6 6+ and Samsung galaxy range obviously the bigger the phone the better, but can there are headsets for the more smaller mobile phones like the iPhone 4 4s 5 and smaller Samsung LG, HTC etc. 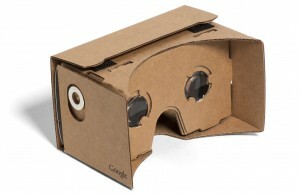 The Basic VR headset known as the Google cardboard has been around for the last couple of years. it usually comes as just as a cardboard cut out (hence the name Google cardboard) a couple of lenses a magnetic trigger a couple of pieces of Velcro. You assemble it yourself using all the parts provided. This is the first VR headsets we Invested in at SOS computing to test what all the fuss was about, putting it together was fun, this is a family run business so we decided to construct these with our kids. Fantastic as a starter and to get a feel of what the world or virtual reality is like, the kids now have one each so it was a success . We also tested the google VR headsets with some of our customers, We cant work out what’s better watching people using it for the first time or actually using it.